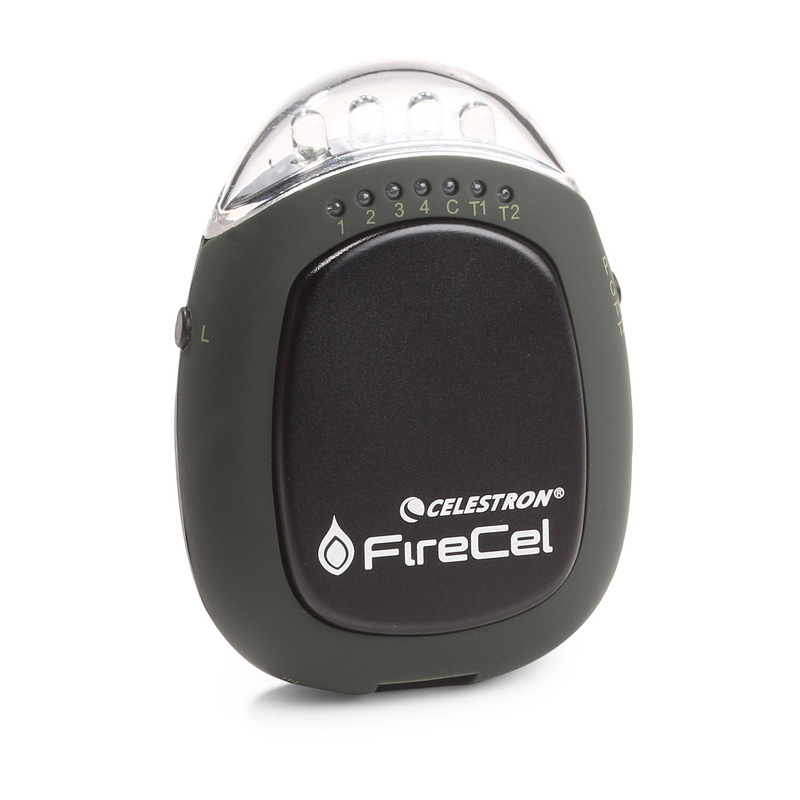 The Celestron FireCel delivers a full charge to most smartphones and MP3 players. 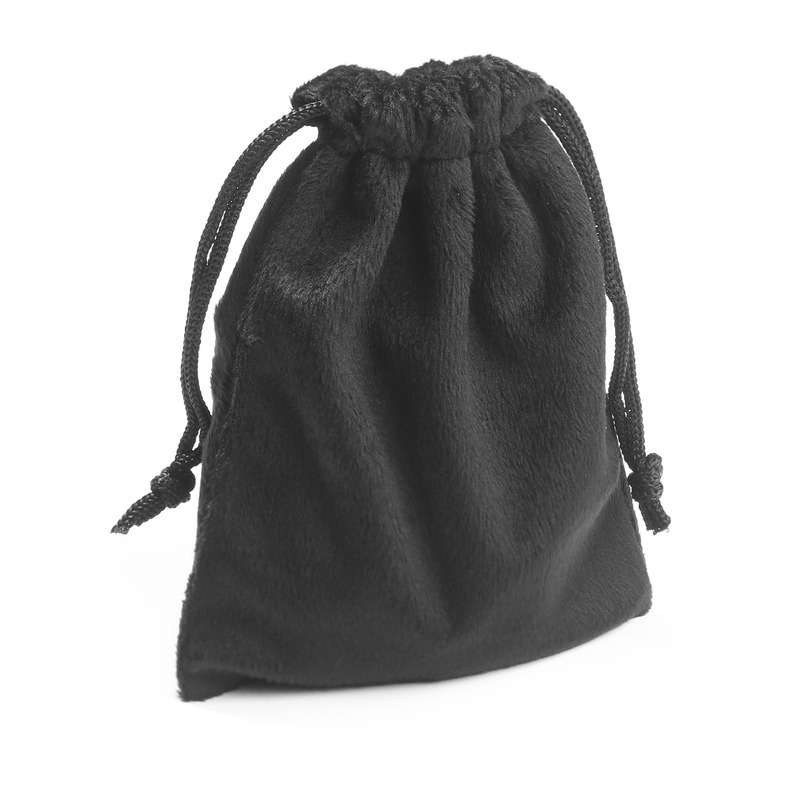 The handwarmer provides 110°-130° of continuous heat for up to 3 hours. An integrated flashlight features both red and white LEDs and 5 modes, including SOS for unexpected emergencies. FireCel’s high quality aluminum shell is rugged enough for outdoor use, and compact enough to fit neatly into your pocket.